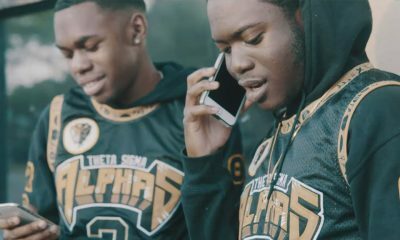 One SGRho is good but two is always better! 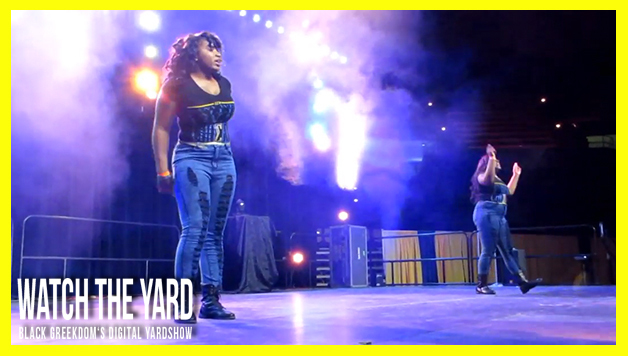 Watch this video of two SGRhos from the Beta Alpha Chapter holding it down at Southern University’s “Spring Fest 2014 Greek Show”. Do you think they held it down? Let us know!